Our nine hole course with alternate tees form a 18 hole, 6000 yard course with water features, trees, doglegs and tricky greens . It is set in the beautiful Dorset countryside away from the hustle and bustle and noise of everyday life. 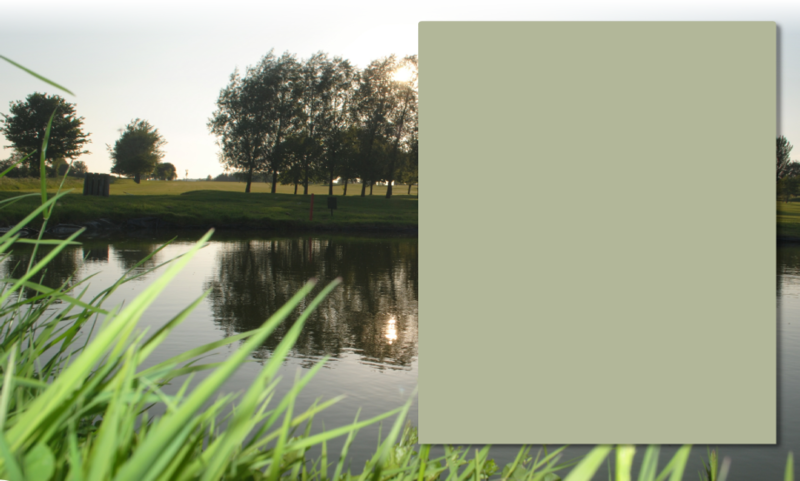 The standard scratch score is 71 and for more details click this link or use the Menu Bar above. 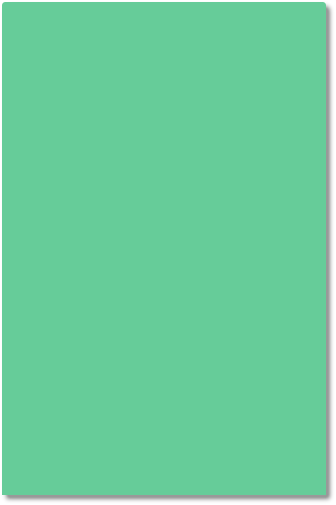 (Course information). Practice facilities include a Putting Green, Sand Bunker a short 5 hole course, and driving nets. The Ladies and Gents Changing Rooms are equipped with Lockers and Showers. 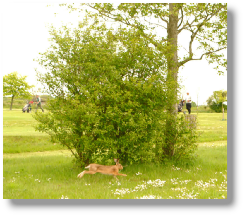 We create and maintain wild life habitats and many types of birds, animals and insects can be seen around the course. Hares, woodpeckers, skylarks, and deer are common visitors in the spring and summer sunshine. 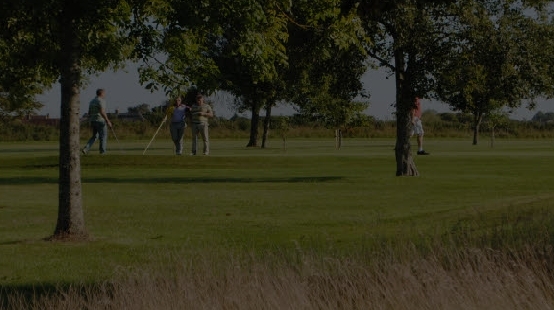 Folke Golf Centre is a well established, family friendly golfing facility suitable for golfers of all standards and handicaps. The Club House and Restaurant can be hired for private parties, weddings and other events. For larger events, a Marquee and special catering facilities and bars can be provided.